Hudson Taylor will be performing shows in Nottingham and Portsmouth this November/December. Get your Hudson Taylor tickets below. 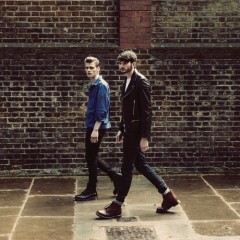 Hudson Taylor are an Irish folk pop duo formed in 2011. The duo consists of brothers Alfie and Harry Hudson-Taylor, who are currently signed to Polydor records in the UK.